Don’t miss out on this amazing opportunity to spend some quality time with your teen while learning the basics of blacksmithing. This workshop is open to any adult who wants to bring along a teen (age 12+) to work side by side at the forge. Basic skills such as pointing, drawing, hot cutting/punching, scrolling and twisting will be covered. Students will make a variety of projects such as hooks and fire pokers while getting a good foundation in the craft. 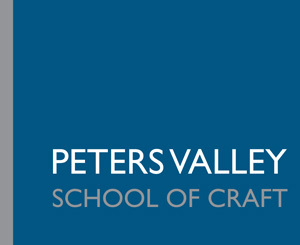 Dan was introduced to Blacksmithing at Peters Valley during college. After graduating from Parsons School of Design, Dan apprenticed as a Blacksmith. This led him to train at the International College of French Wrought Ironwork in Muizon, France, years working at a high profile architectural metal company, and a couple of years teaching Blacksmithing at a craft school in Ireland. Dan is now a Union Ironworker and Welding Instructor.